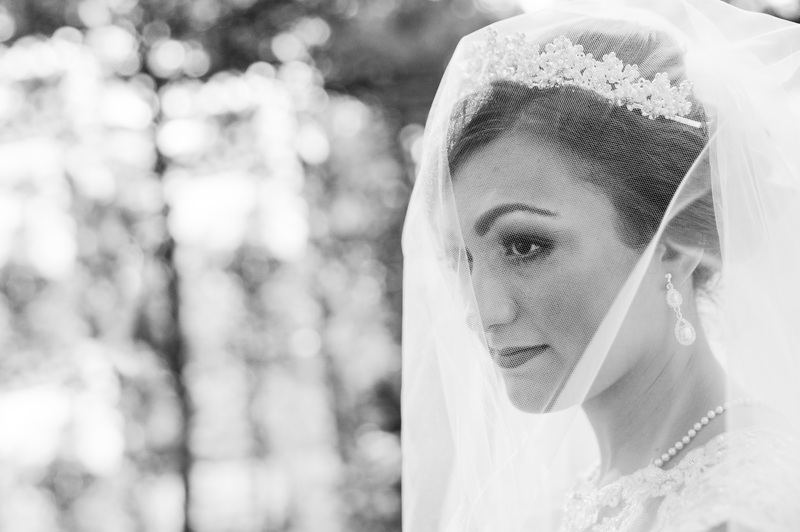 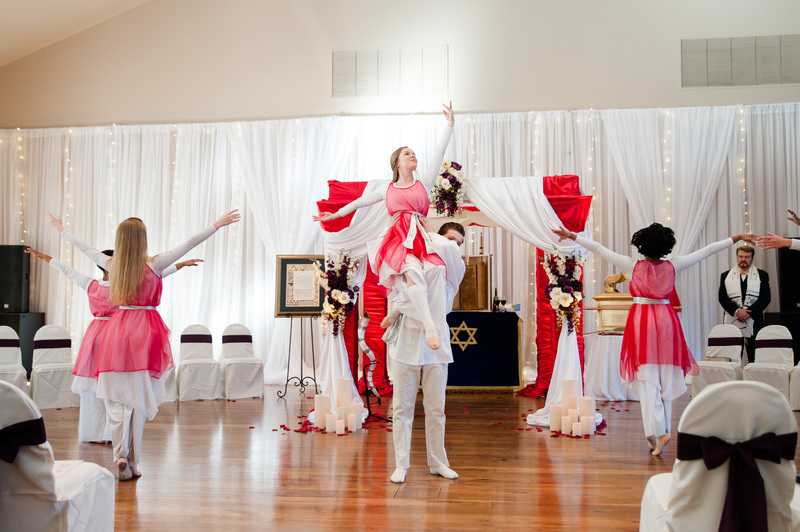 We loved being a part of this Hebrew wedding, it was our first one and there were so many fascinating elements in it I wish we could watch it all over again! 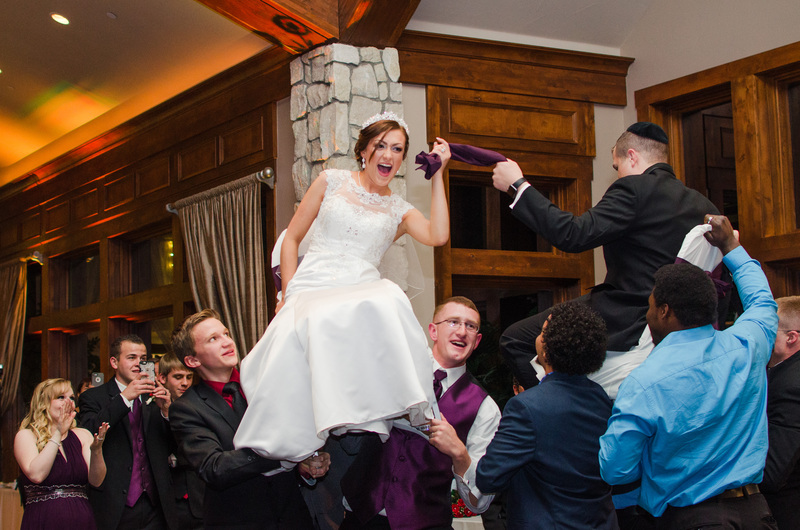 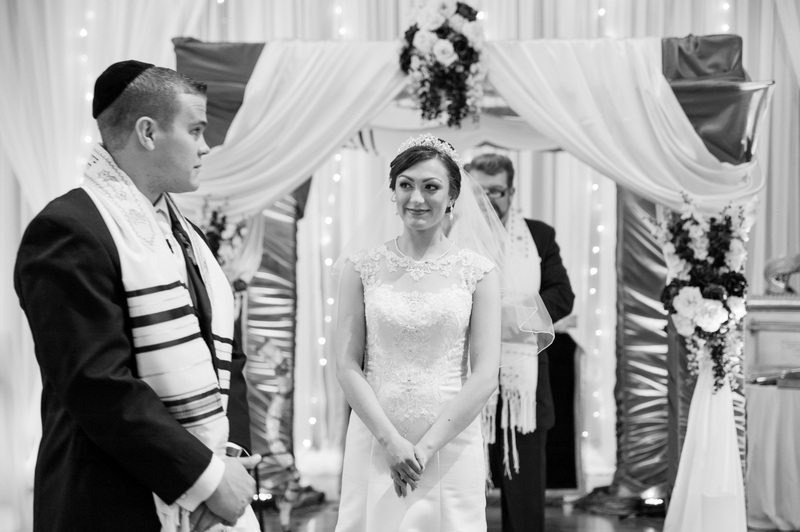 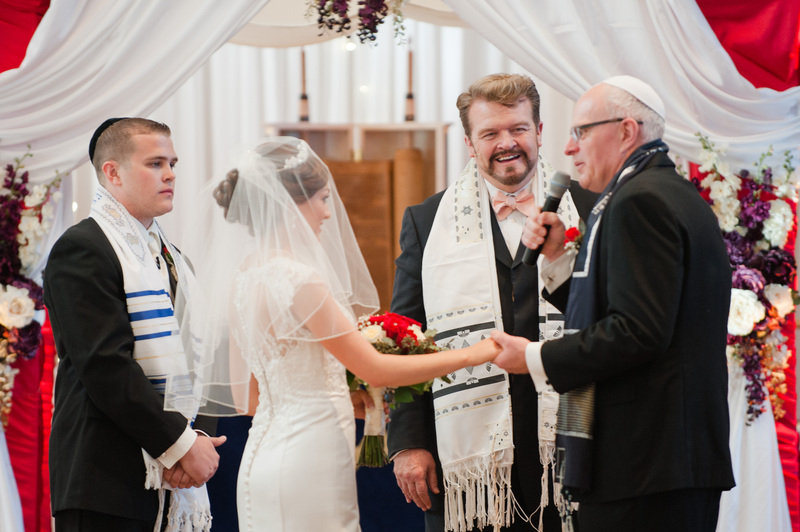 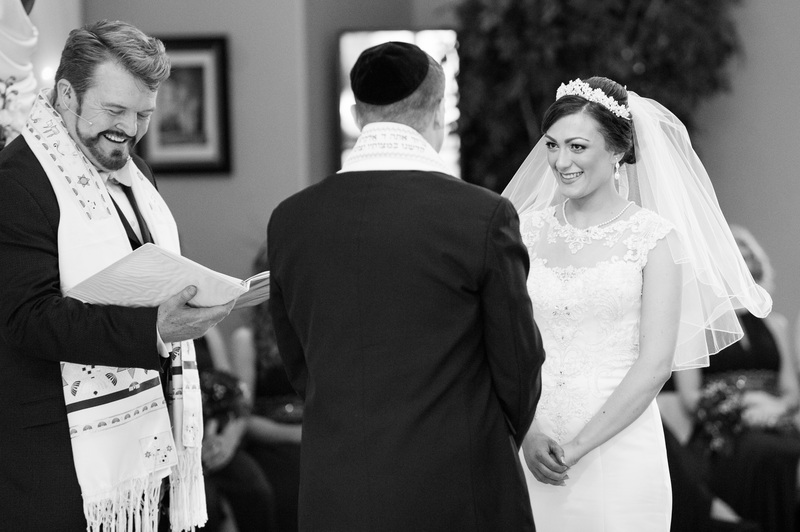 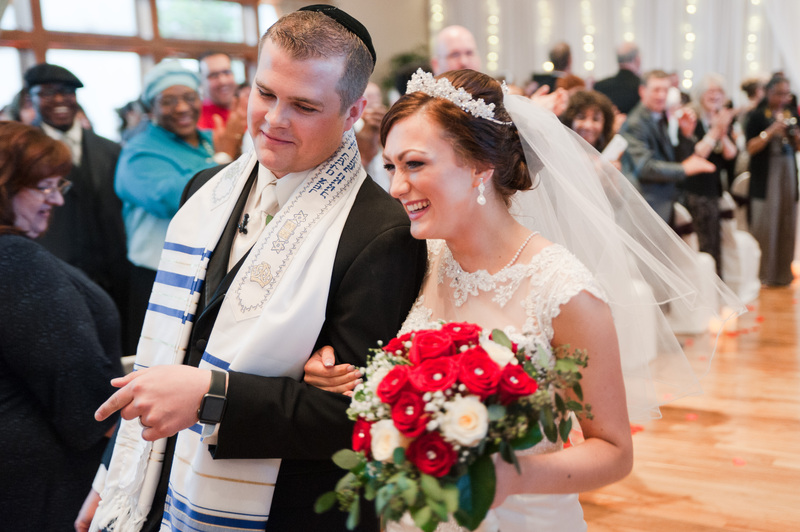 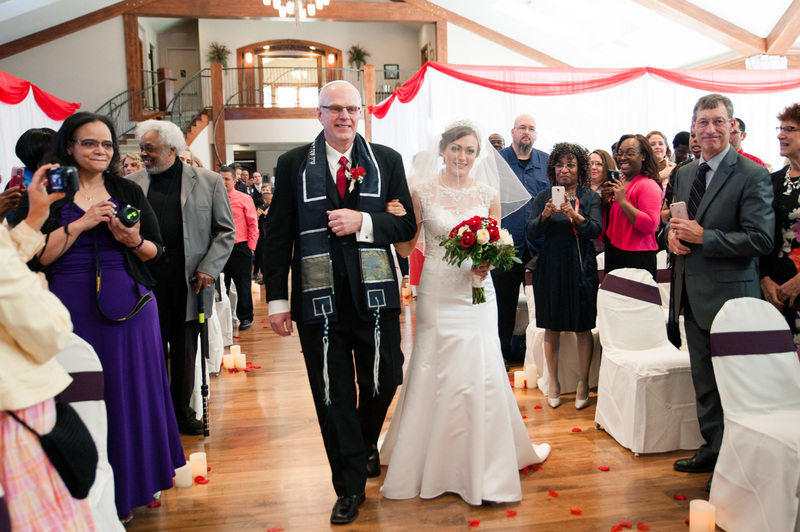 Laura and Grant grew up as family friends in the Simchat Torah Beit Midrash congregation in Englewood, Colorado. 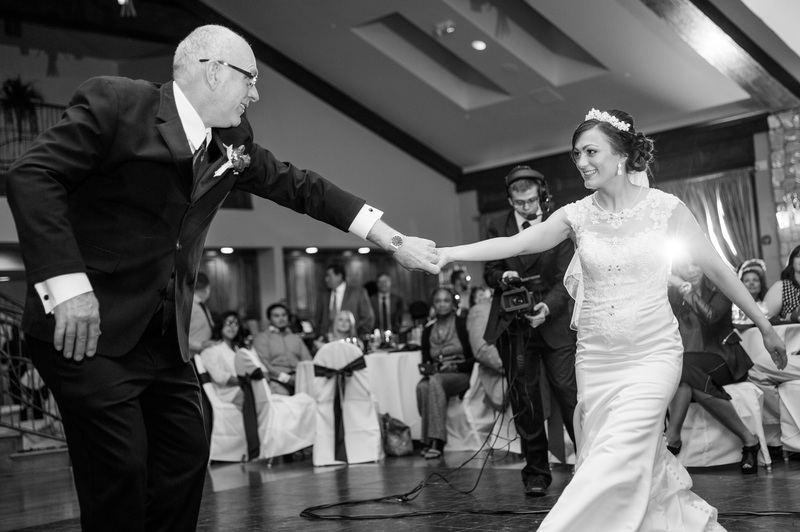 Everyone will tell you that they knew Laura and Grant were meant to be together from the beginning! 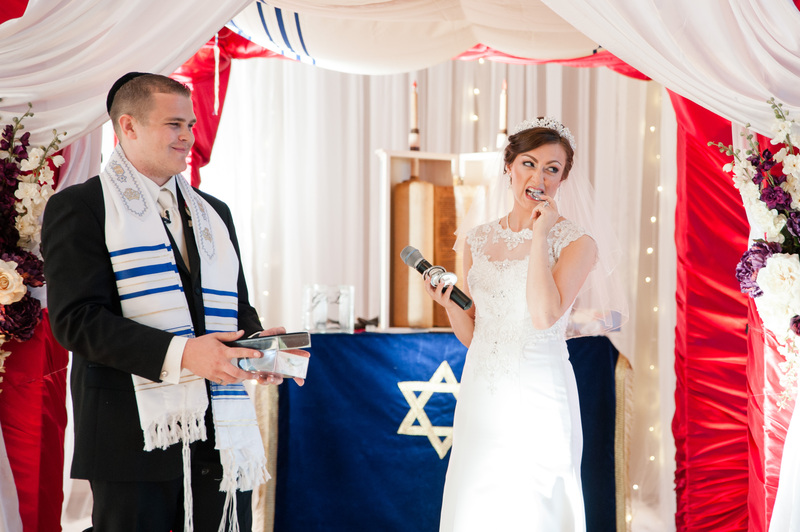 In May of 2013 Grant proposed to Laura during their betrothal ceremony, and they celebrated their engagement in Israel. 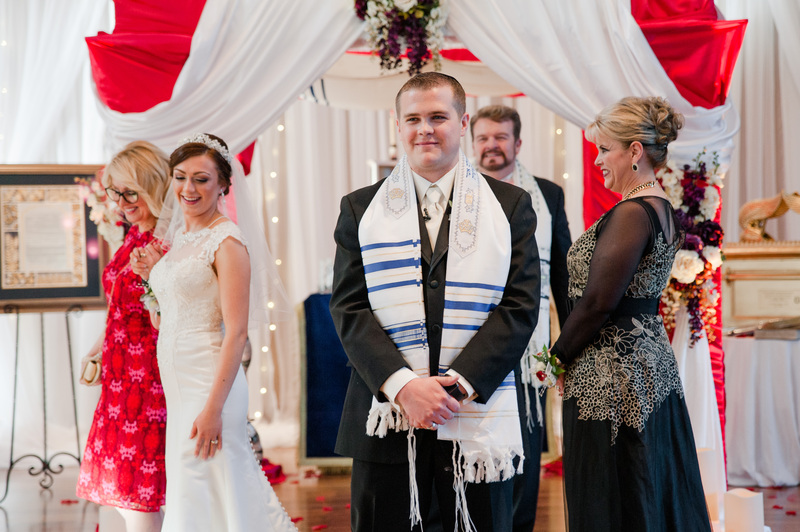 The couple was meant to get married earlier but unfortunate circumstances in life put the wedding on hold for a couple years, so the family was excited when Laura and Grant finally got to tie the knot! 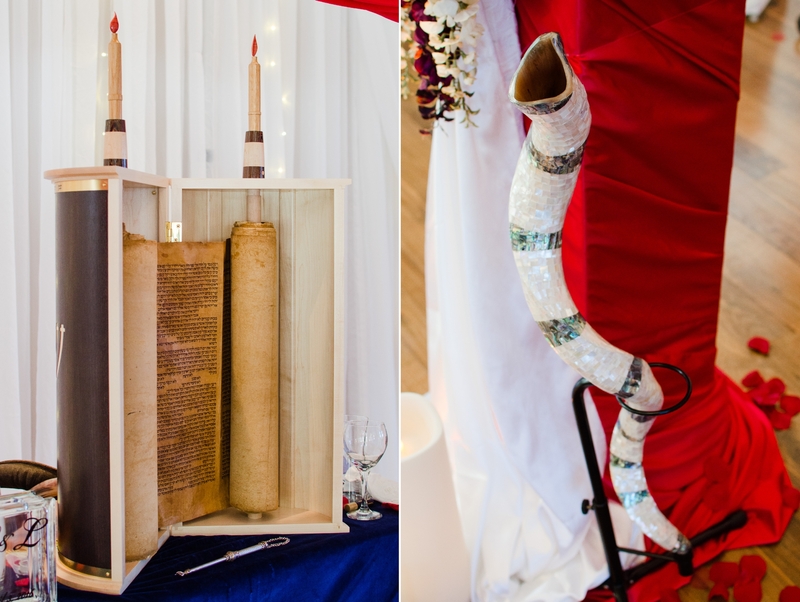 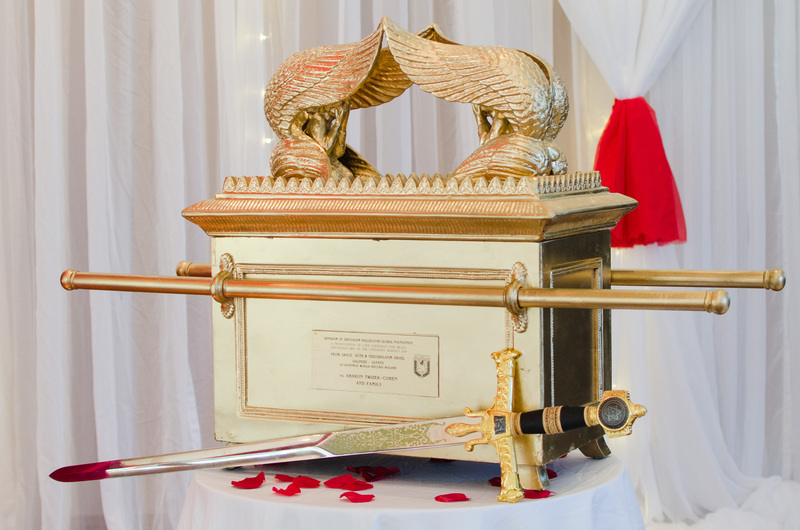 The beautiful ceremony included dancers from the Hebrew worship dance group that Laura was captain of, as well as an authentic Hebrew scroll from Israel which Laura read from during the ceremony. 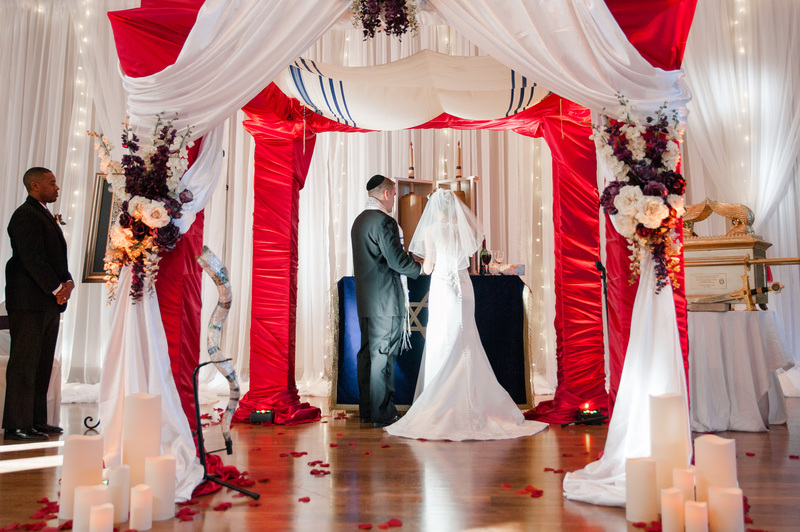 The venue itself was beautiful as well, especially for an April wedding! 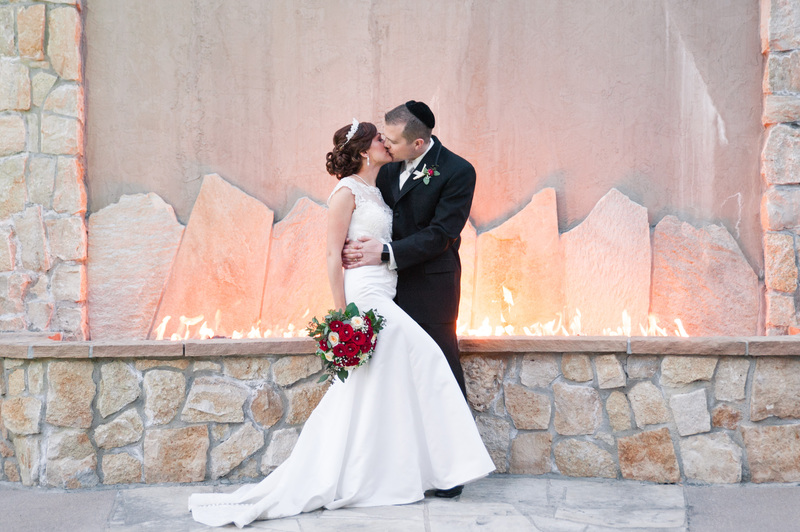 We hope to get back to Cielo at Castle Pines soon. 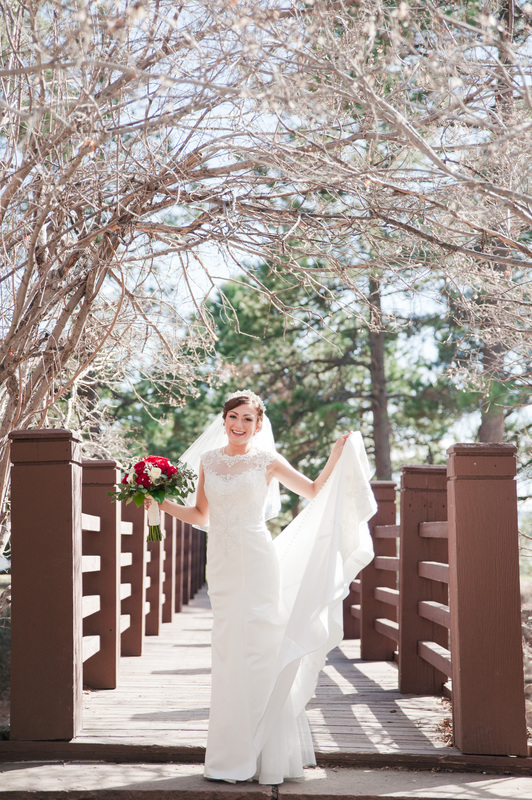 Thank you Laura and Grant for letting us be a part of this beautiful day! 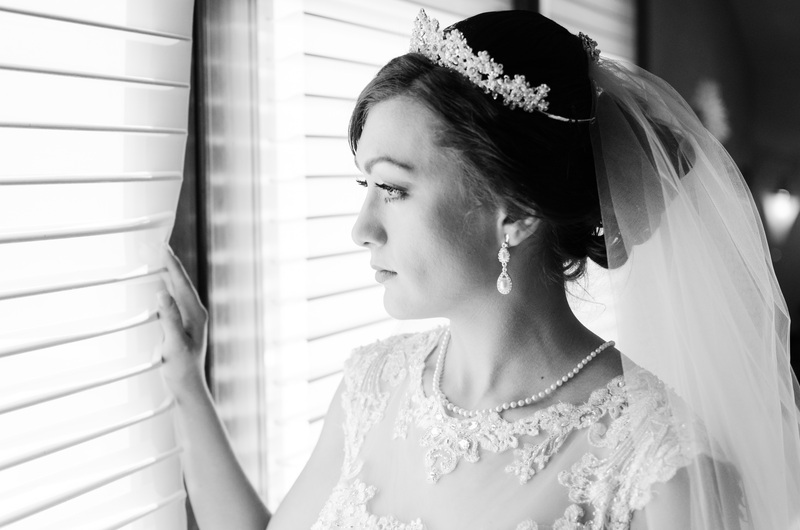 Laura and Grant wanted to get some photos together before the ceremony, but didn’t want to actually see each other. 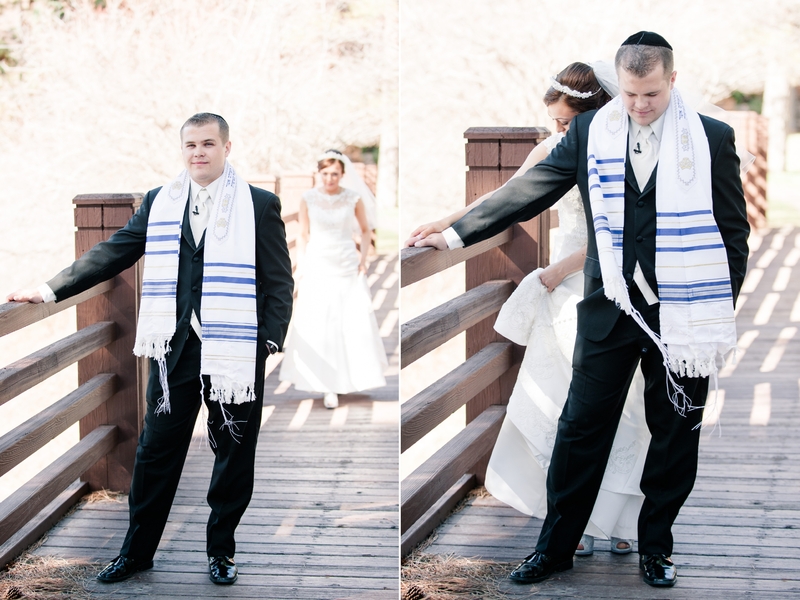 We brought them to a bridge close to Cielo at Castle Pines for the “first look.” It was very sweet and emotional, easy to see that they had a deep connection. 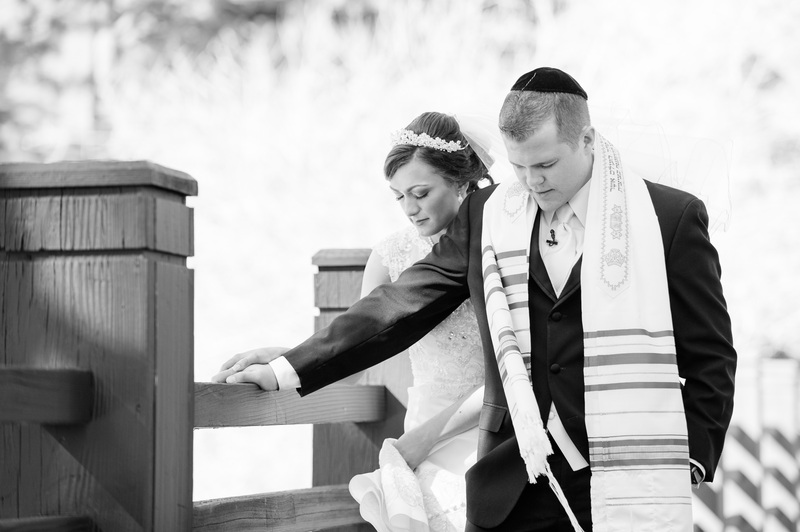 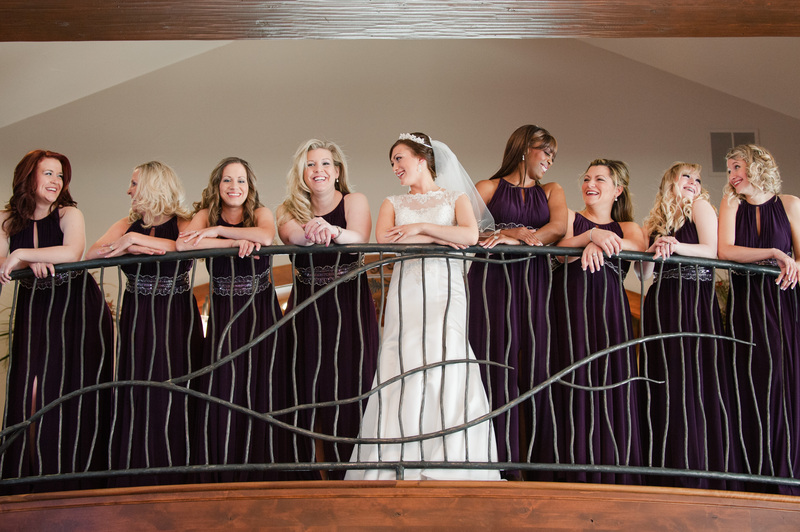 They shared a quiet moment of prayer before Laura slipped away to wait for the ceremony. 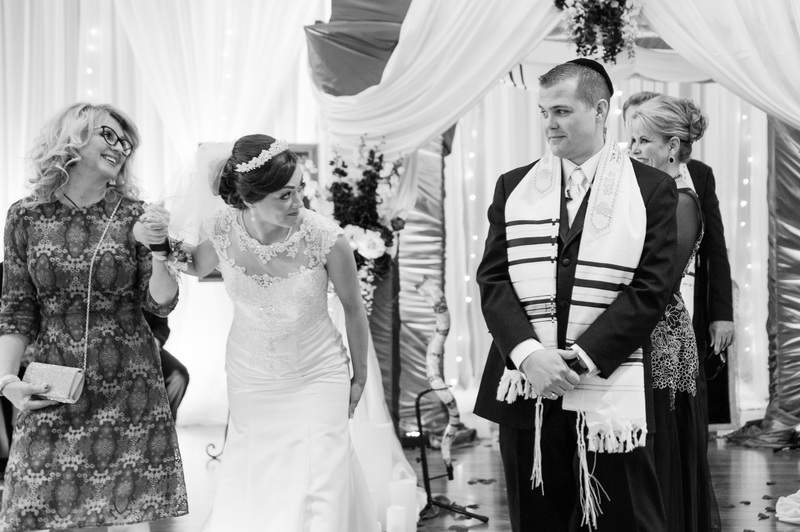 I think we were both surprised that they had the self control not to look at each other’s faces! 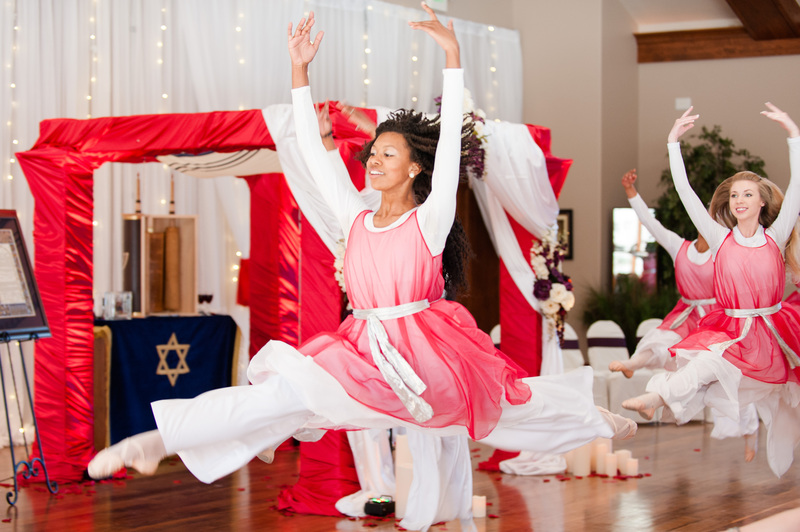 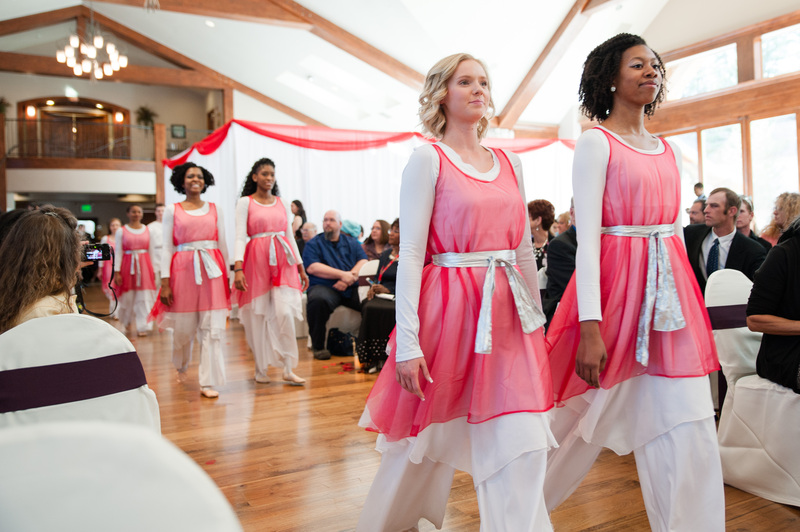 Laura incorporated dancers in their wedding ceremony! 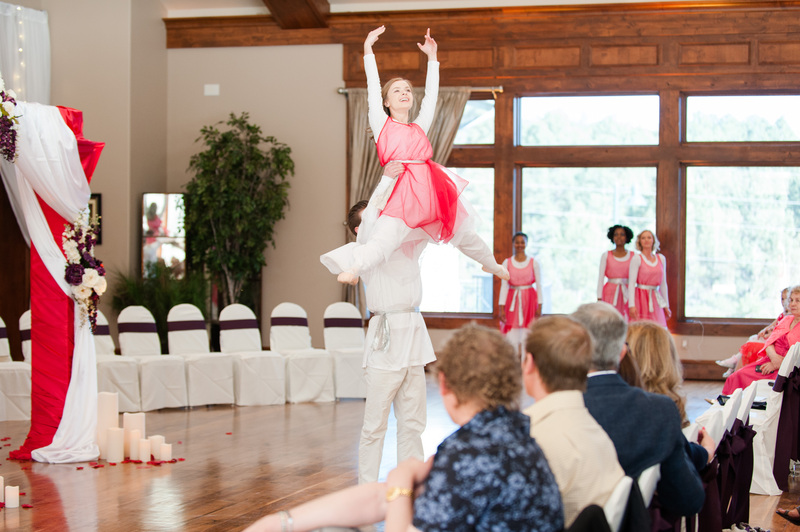 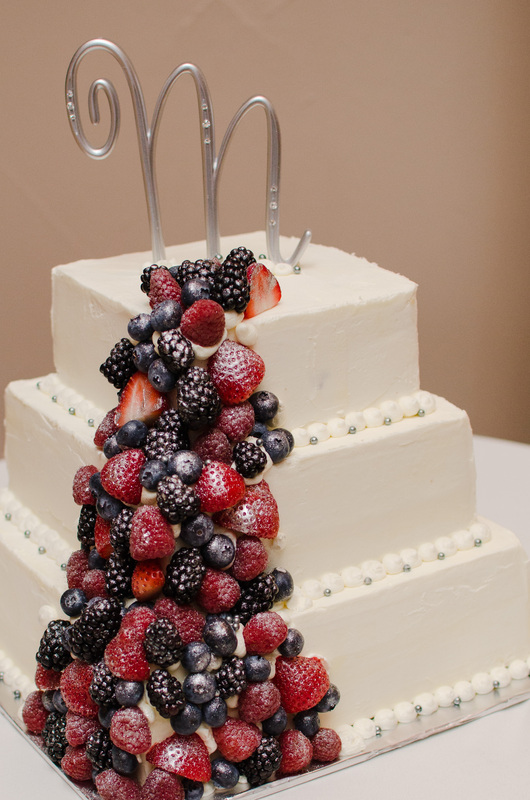 It was a beautiful treat for the wedding guests and a wonderful way to begin their wedding ceremony. 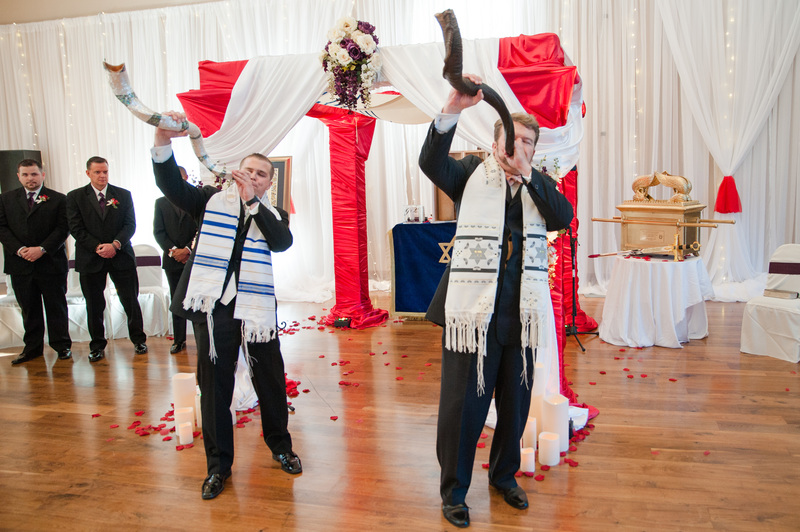 Grant and his father blew the shofar to announce the entrance of the bride. 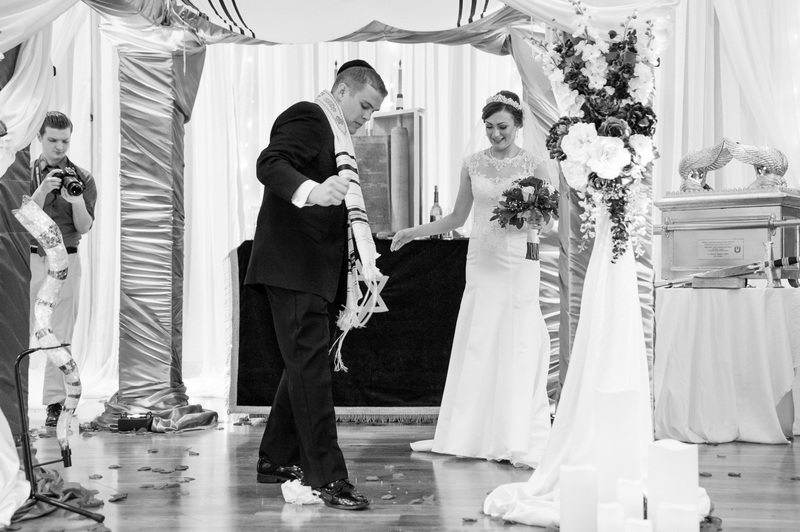 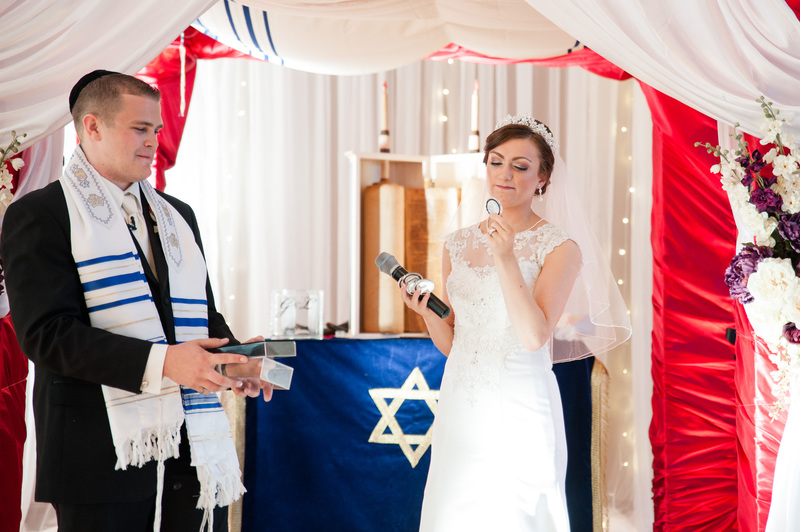 Laura and Grant followed the Jewish wedding custom of circling each other three times each, which has various explanations. 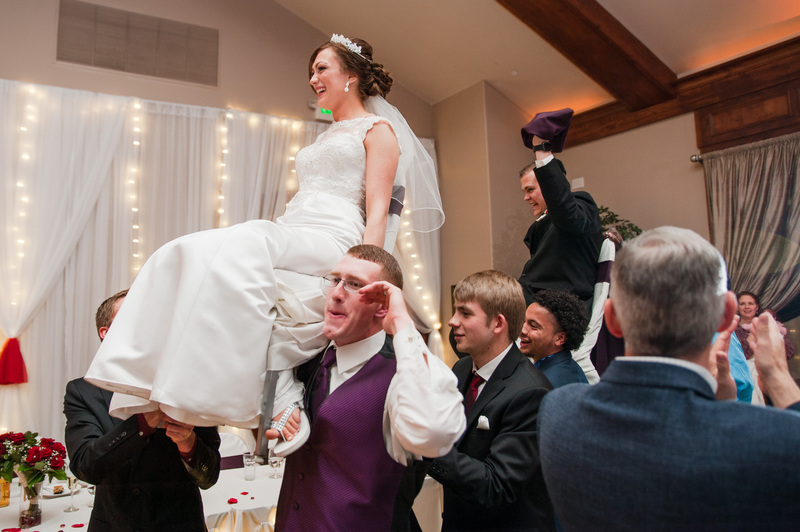 It was pretty enjoyable to watch their faces during this! 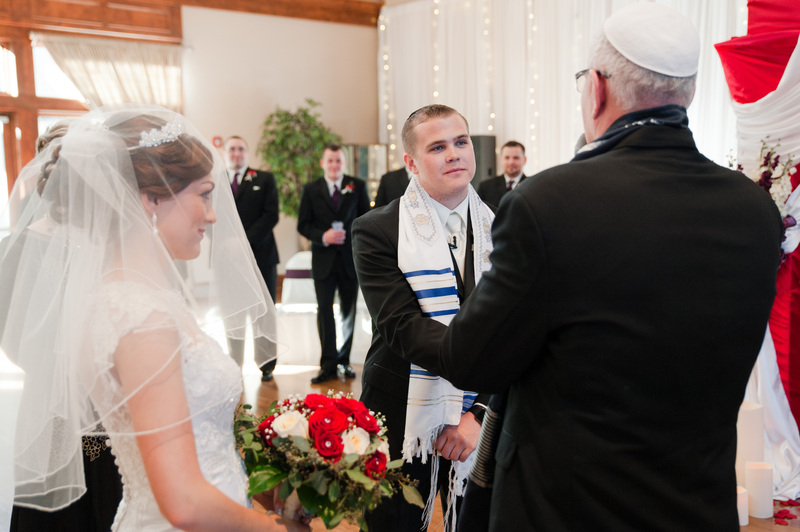 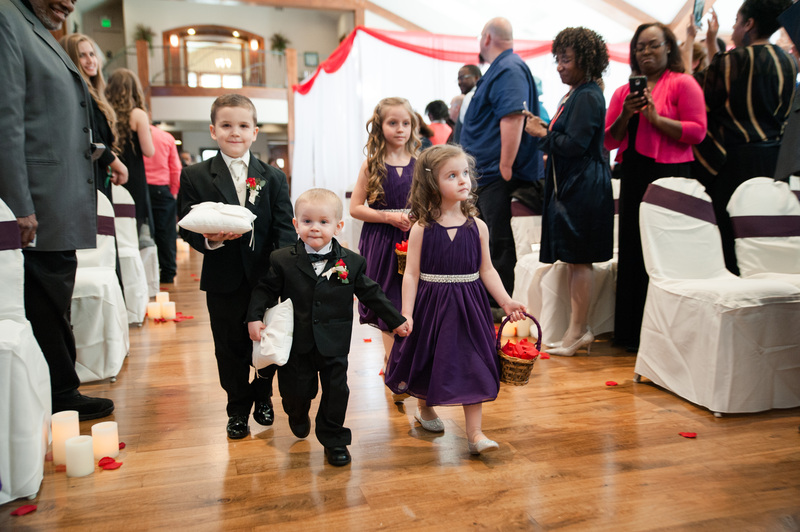 Laura and Grant also followed the custom of incorporating the Bridal Price – where the groom presents pieces of silver to earn the hand of the bride. 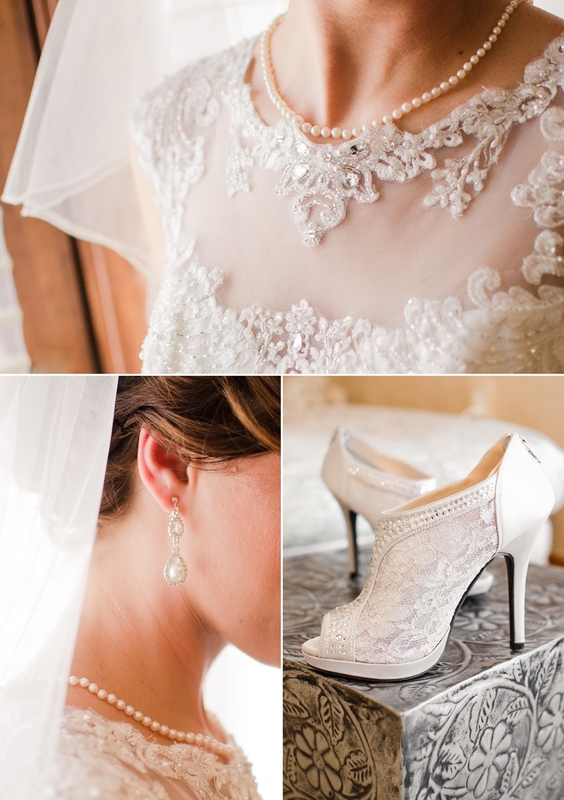 Laura had to make sure Grant’s silver was legit before agreeing to anything, and I think she did a good job of it!